A rare and beautiful mineral, taaffeite is a lilac to mauve, brown to red, bluish green crystal that may be transparent to translucent in appearance. 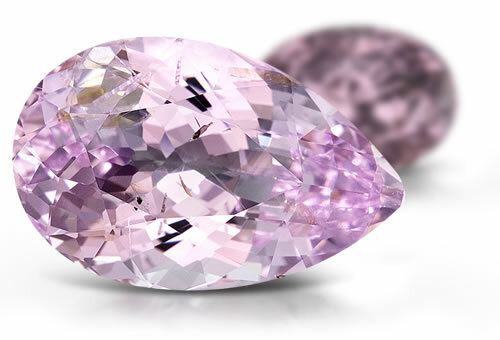 Interestingly enough, this gem was first discovered as a faceted gemstone that was thought to be spinel. Eventually, the mineral was found in Sri Lanka.